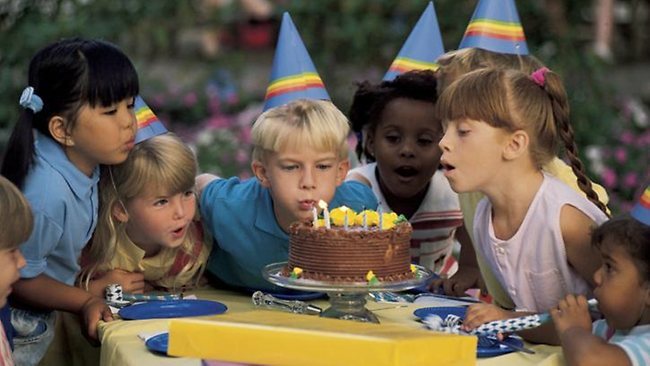 Our birthday parties are suitable for both kids and adults. For kids, our coaches start with fun warm up drills and games, like relays, standing and sprinting, sitting down and running backward, hopping, skipping, hop scotch, blind fold etc. They then play a various selection of fun technical drills, with knockouts and double jeopardy rewards and forfits etc. The teams are then arranged and the coaches subtly referee the games so that everyone can enjoy the fun. Parents v kids games are always very popular at parties also. 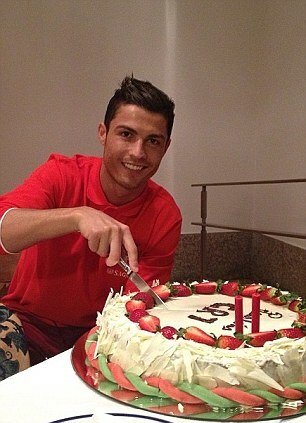 Note: The Coaches are always happy and wiling to stay around to cut the cake and sing Happy Birthday, if required. For Adults, our coaches first do a fun warm up. We don’t want any casualties! They then arrange a few challenge drills and games. Shooting is always fun. The coaches are then happy to join in or referee matches (as required). Our coaches can also assist at all types of adult functions or gatherings. If you have any suggestion or ideas please let us know! The Academy Coaches will bring balls, bibs and cones and can organise medals and trophies as required..
Can you provide a venue? 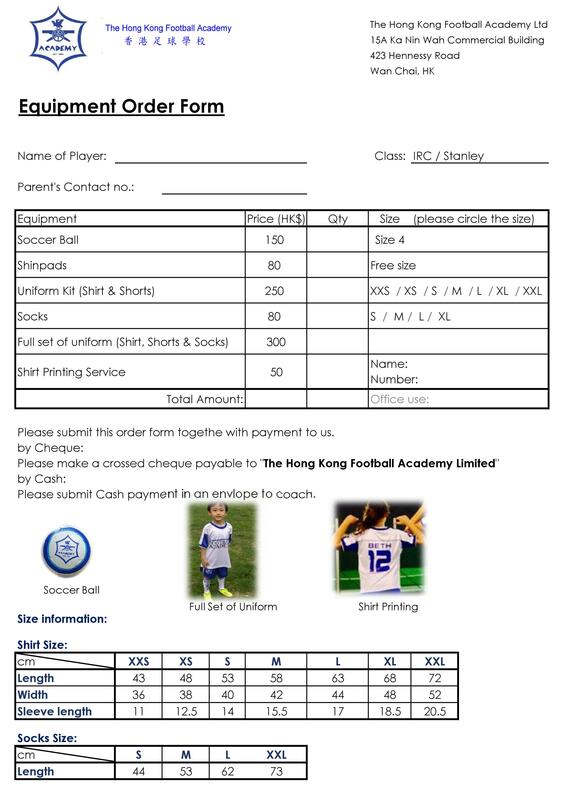 The Academy has access to many different kinds of venues throughout HK. Please contact us to arrange a convenient spot. Our main venue and the one we most recommend is the Indian Recreation Club, 63 Caroline Hill Road, Causeway Bay- opposite HK stadium. This venue is conveniently located, has ample parking, is reasonably priced and has great food and perfect outdoor facilities and a real family atmosphere. Exact prices and sample food menus can be provided upon request but as a quick guide, for a standard Indian/Chinese buffet,for example, inc choice of 10 curries, rice, noodles, stir fry, veggie dishes, somosas, nan etc, plus chicken wings, french fries and sandwiches etc you would be looking at around $145 adults and $85 kids. Pitch charges are extra at a cost of approx $250 per hour. 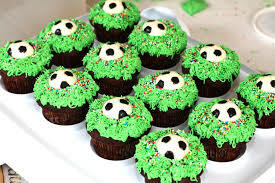 How long are the soccer parties? We can be flexible according to individual needs but generally 1 to 2 hours is the norm. 1.5 is recommended over 1 hour as guests are notoriously late arriving. Better to clearly state a kick-off time in the invitation cards. 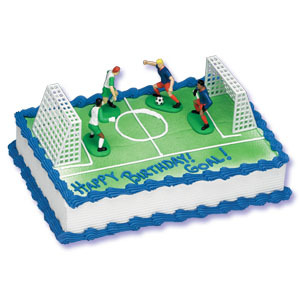 What are the maximum and minimum numbers of people that you would recommend for football parties? For the party itself, that really is up to you but it is probably better to think in terms of the food and football separately. The IRC for example, can seat 250 people for food and drinks but the maximum capacity of players is obviously much less than this. As a guide, if you wanted to organise a Mini World Cup or Champions League tournament, for example, the venue is suitable for 5 teams of 8 players (or about 40 players). The coaches in this case would be referees and organisers. On the other hand, if you were organising a football party with friends and wanted to hire our coaches to play fun games and coach all invited parties, this would be suitable for a minimum of around 8 players and a maximum of 60. We usually send one coach for 8-16 children, two coaches for 17-30 and three coaches for 31-40 children. There are some restrictions due to venue size and we will let you know if these are applicable. Also these are rough guidelines – 25 thirteen year old’s can more than likely be handled by one coach whereas 12 overly enthusiastic five year old’s may require two coaches. Your input would obviously be appreciated to make this final decision. Can I choose a Coach? This varies from venue to venue and of course depends on the specific food arrangements agreed between the host venue and the hirer. In terms of the football coaching, as long as the coaches are not on their way (1.5 hours notice) no charge will be levied. There will be a penalty charged for the pitch/venue if this cannot be cancelled. If the party has already started, for whatever reason, we will try our best to minimise costs (coaches paid min 1h, food but not drinks charged etc) but refunds will not be possible.